Senior British military officers described the progress being made in southern Afghanistan at a media briefing in London on Tuesday. Change is blowing through Helmand. It is not just the change that can be seen in the number of schools now open in the province, nor in the economic improvements being enjoyed by its urban population. 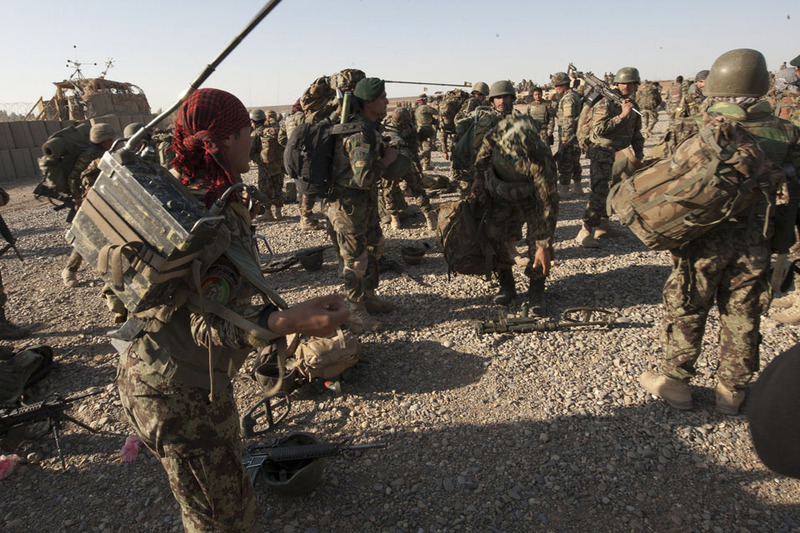 It is not even just the increasing freedom of movement that Afghan citizens have as their own security forces incrementally take responsibility for their countrymen’s safety. It is, however, an important change in that it speaks of the progress being made there; perhaps even more eloquently than the statistics about the numbers of International Security Assistance Force (ISAF) patrol bases being closed or handed over to the Afghan National Security Forces (ANSF), or the fact that 40% of Afghans now have mobile phones or that, thanks to a fibre-optic link, there are 4 million subscribers to the internet.